Home Literature Star Wars Insider #117: Boba Fett Returns! Daniel Logan interview — Insider meets the actor who portrays the young Boba Fett! Empire Storyboards — It’s Vader vs. Skywalker! Boba Fett — Discover the history of the most notorious bounty hunter of all! Jedi Archives — Behind the scenes as the ever-changing Zam Wesell tries to take out our Jedi heroes! 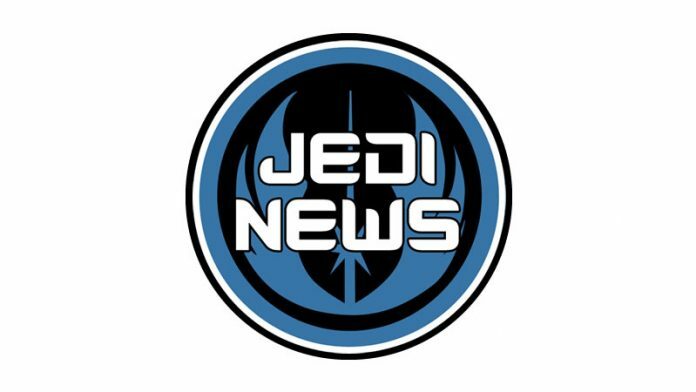 Books — Allies: Can Jedi and Sith work together? Incoming — the latest cool collectibles, including some new entries from Disney! Comics — Finn Galfridian faces the Yuuzhan Vong, and some old classics are back!